A privacy fence is usually made up of wood or even vinyl. These materials do need some upkeep, wood more than vinyl, so it is important to know what you can do to keep the fence standing for years to come. Everyone can make the most of their fences with the right maintenance on each. 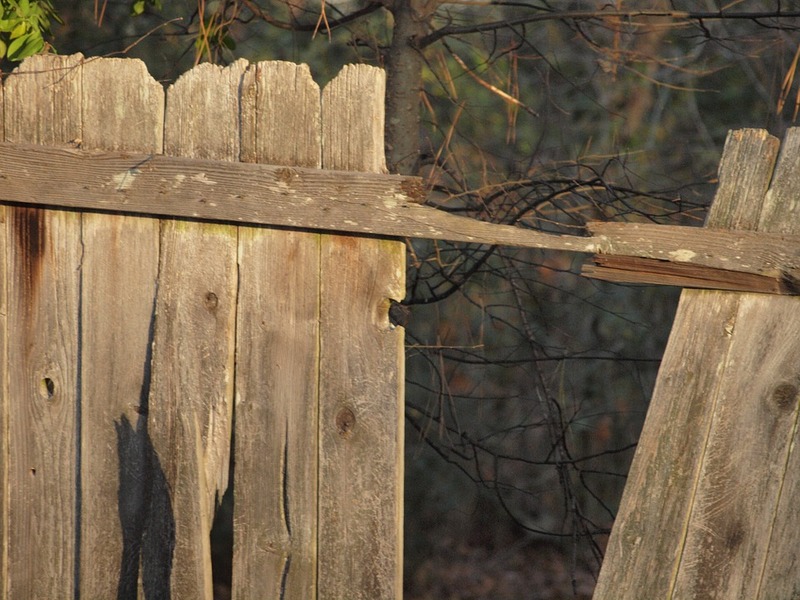 Learn a few tricks and tips to keep both types of fences looking their best. Wooden fences will need to be sanded down, cleaned off and re-stained or painted throughout the years. This usually need to be taken care of every one to two years when the weather has worn them down. This is something that can be quite the task if you have a lot of fence to cover. Sometimes adding a sealer over the paint or stain can help keep the color longer. Vinyl can be painted and will have to be re-painted from time to time depending on how it wears down due to the weather in the area. However, if you keep the fence color that it came with, then all that is needed is a pressure washer and mild soap. This will clean off the outside of the fencing material and keep it looking brand new. Vinyl is quickly becoming a popular choice for homeowners that want nice fencing without much maintenance. Of course, speaking with a fencing contractor can ensure any repairs or replacements are made and that you’re doing your best to take care of the fence every time something happens. If you’re thinking of adding a fence to your yard, then speaking with a fencing contractor is the best way to go. Want to find out which fencing contractors are currently working in your area? Fill out the form below to talk to Contractors Today and you can find the available fencing contractors in your community fast.